Welcome to my fifth Goodreads Giveaway! 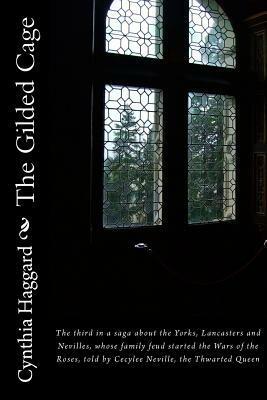 What would you do if your husband got locked into a struggle with the King of England? Would you lie to the Queen of England, and beg for an income of one thousand marks a year on behalf of yourself and your children? Even if you knew your husband was a traitor? Giveaway ends March 28, 2012.